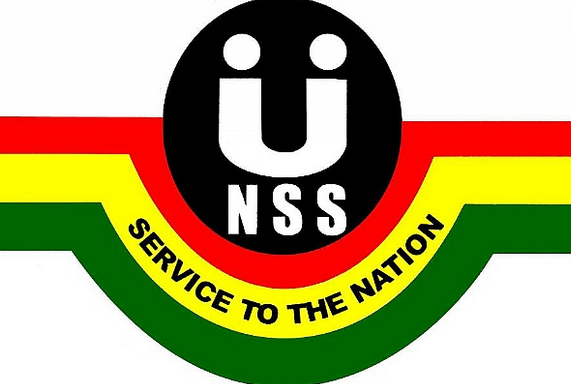 The Management of the National Service Scheme (NSS) has announced that eligible Ghanaians who missed the opportunity to do their national service in the previous years have up to Friday, March 16, 2018 to enrol. It said the eligible applicants were required to personally submit their application letters to any of the regional secretariats of the Scheme. 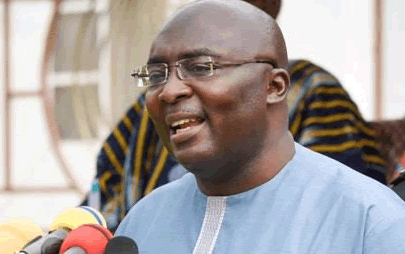 The announcement was made in a statement signed by Mr Mustapha Ussif, the Acting Executive Director of the NSS, and copied to the Ghana News Agency on Tuesday. It said applicants in the Greater Accra Region may, however, submit their application letters to the NSS Head Office in Accra. “All application letters must be accompanied by introductory or attestation letters, certified true copy of academic certificates or transcripts from accredited tertiary institutions attended, school I.D. cards, and evidence of application for deferment of national service from previous years,” the statement said.